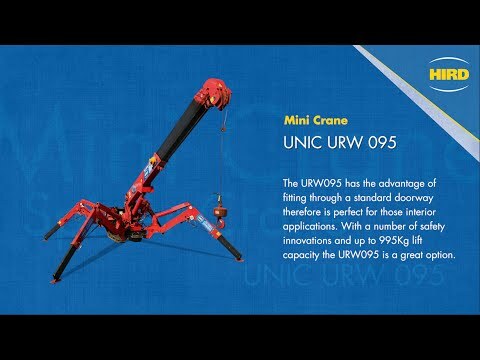 The UNIC URW-095 tracked mini crane combines the compact dimensions of the UNIC URW-094 with a greater working height and reach, making it a highly versatile addition to the Hird mini crane hire fleet. 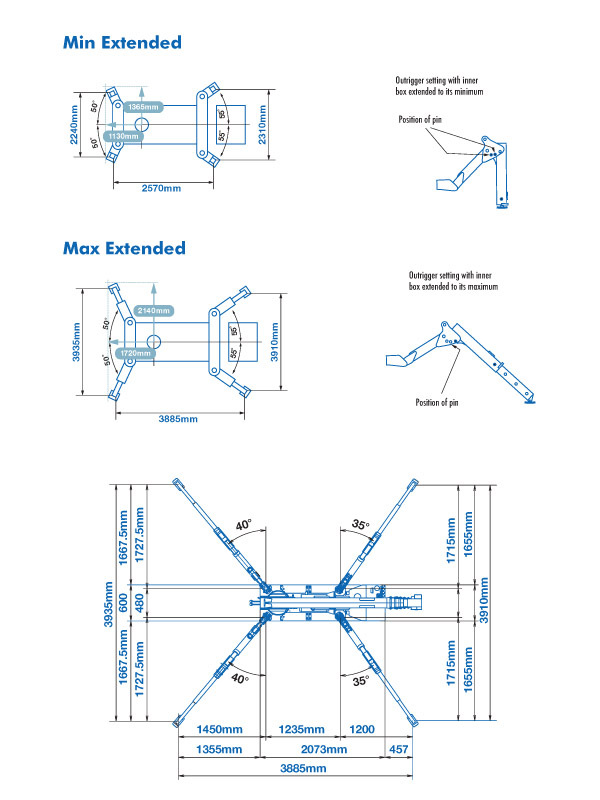 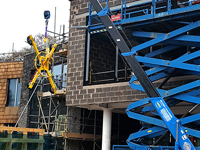 At only 600mm wide when in transport mode, this UNIC spider crane can fit through a single standard doorway, so is ideal for working inside buildings and in confined spaces. 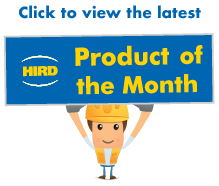 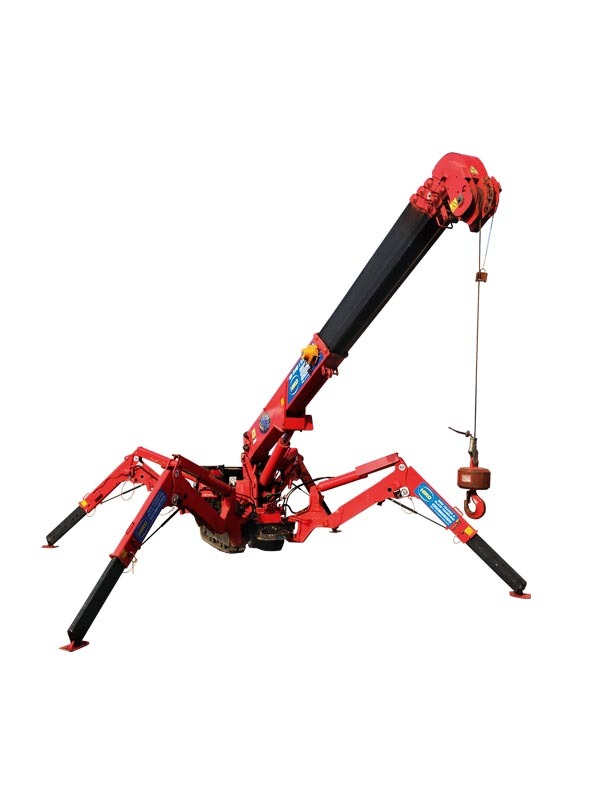 When its stabilising legs are extended, a task which can be completed quickly, with minimum effort, these mini crawler cranes really come into their own. 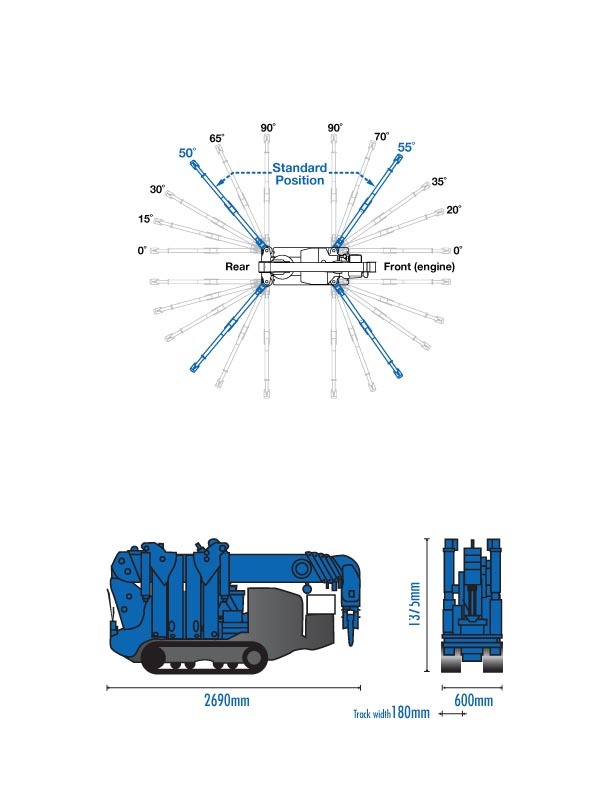 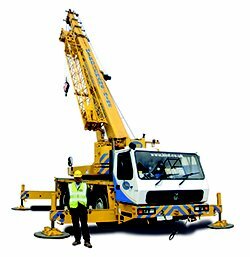 The maximum hook height of the mini crane is 8.8 metres, which is more than 3 metres higher than for the URW-095. 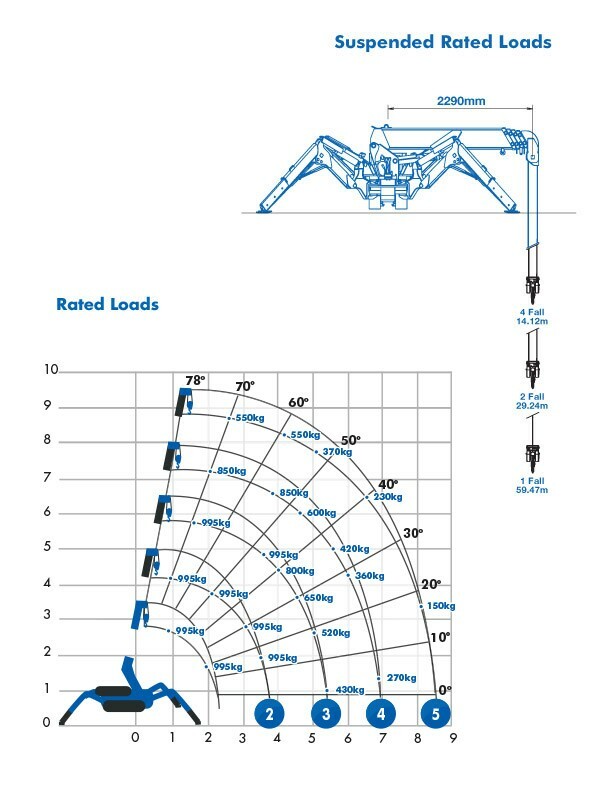 An integrated load monitoring system on these spider cranes provide enhanced safety. 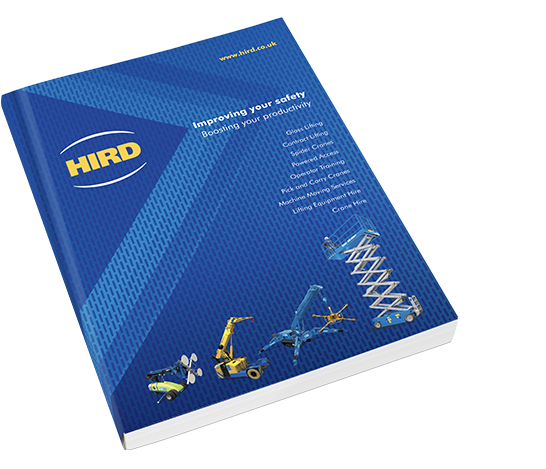 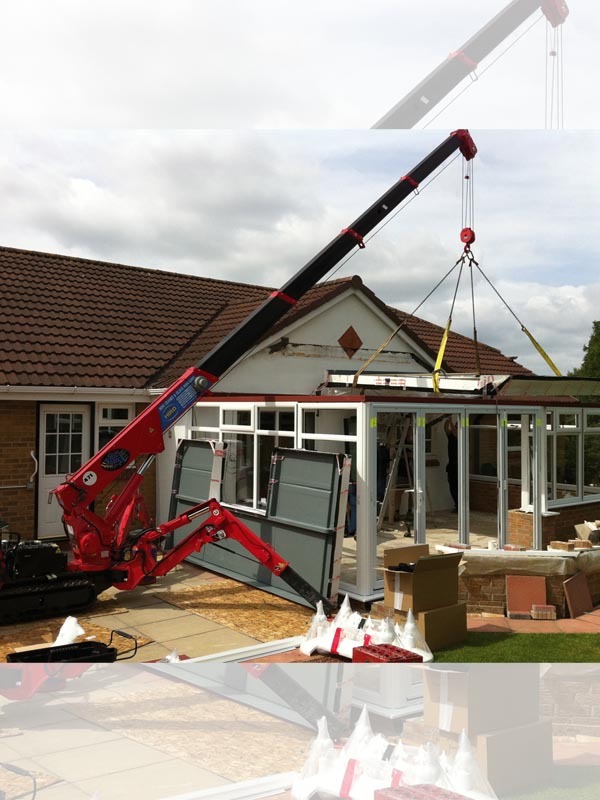 The UNIC URW-095 spider crane is one of the most versatile machines in the Hird mini crane hire fleet. 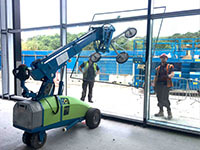 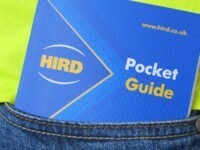 It can be fitted with a range of mini crane attachments to carry out many materials lifting and handling tasks.